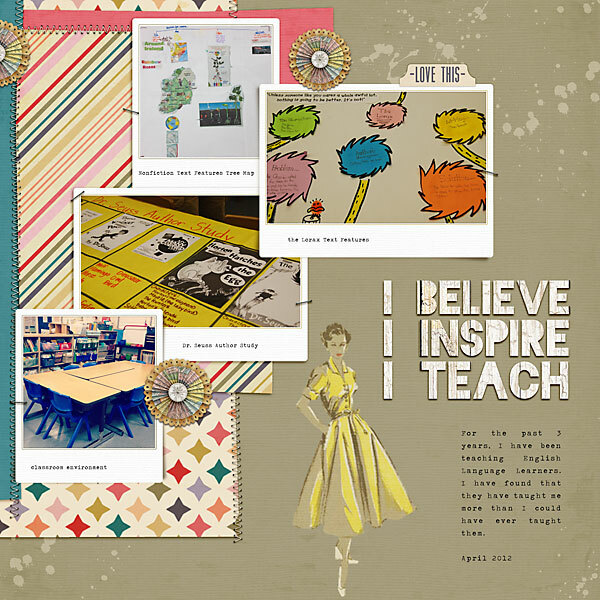 One of my favorite things about Design House Digital are the designer collaborations. I enjoy getting the chance to brainstorm with another designer, and I love to see two kits that work together seamlessly, while still managing to stay true to each designer’s aesthetic. 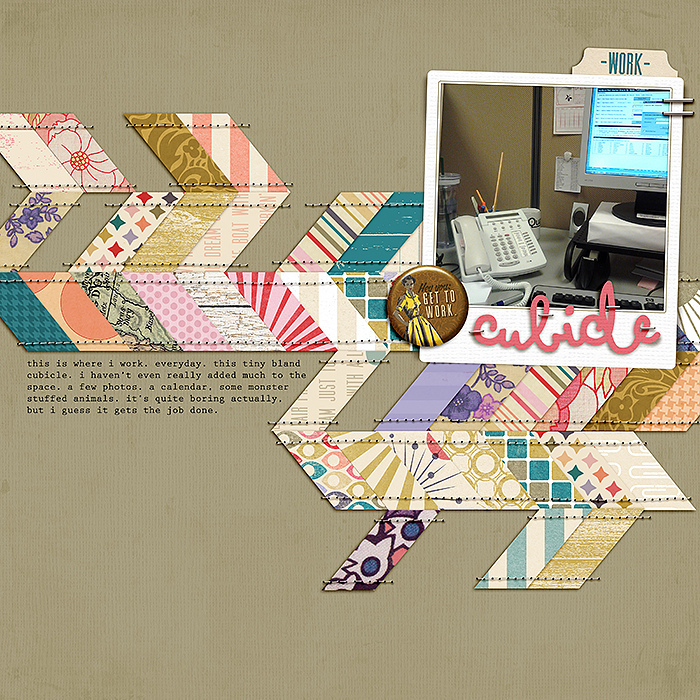 It’s got a bit of a vintage feel to it, plus a few references to one of my all-time favorite movies Office Space. (If you haven’t seen it, you really should! It’s available for instant streaming at both Netflix and Amazon.) 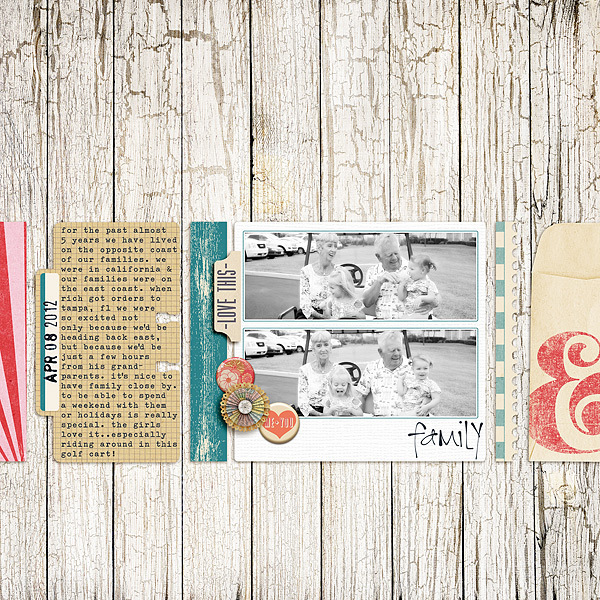 In the meantime, here are some lovely layouts by my creative team (and guest creative team!) showing off their mad skillz. 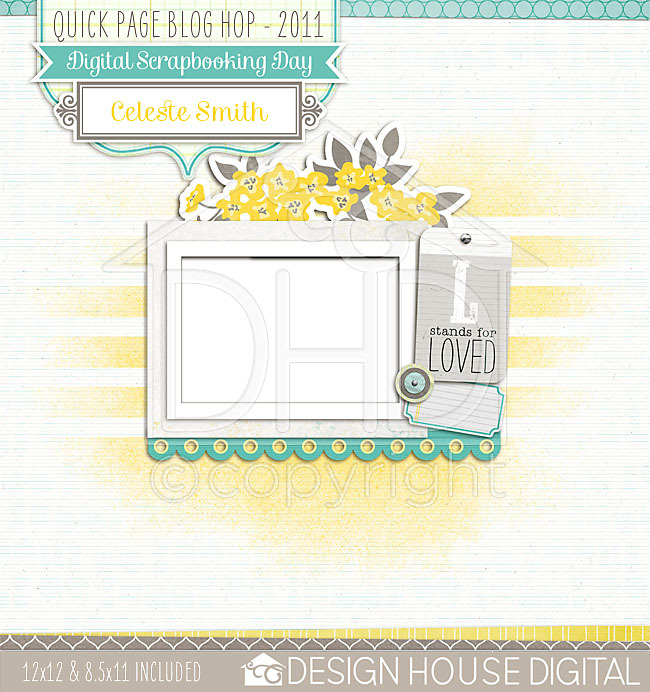 Be sure to check out the 1 Kit, 4 Ways feature at Design House Digital to see even more layouts using the entire collab, and don’t forget to comment on the post for your chance to snag the whole thing free! 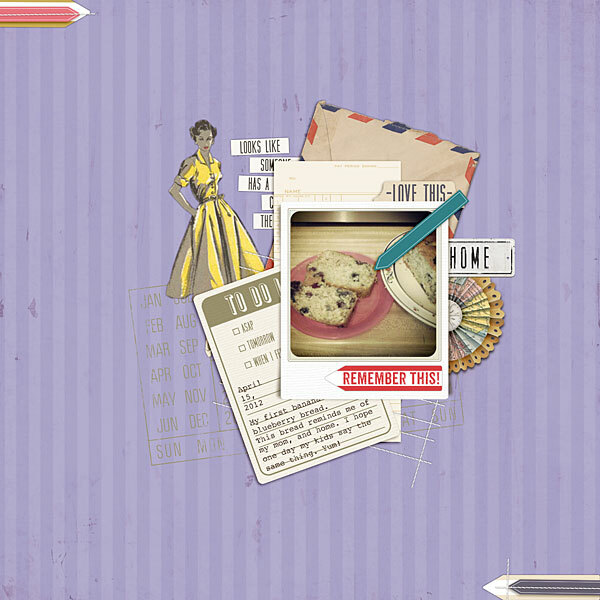 I’ve also got a coordinating set of journaling cards (Office Space Journalers), so be sure to check them out. There’s pdf files included, so you can print them out and use them on your traditional layouts, too! Do stop by DHD this weekend, because my entire shop will be on sale. I will have a free kit and a few dollar kits, so it’s your chance to score some great deals… don’t delay, because they’ll go back to regular price on Monday. So, what do I have here for you? 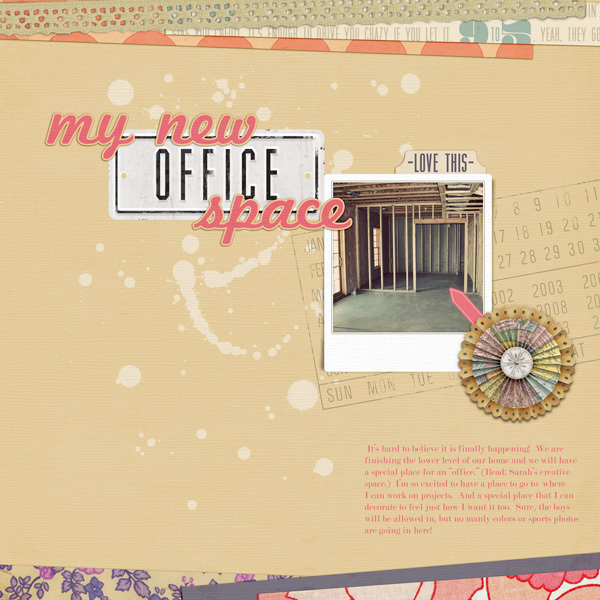 Comment here for your chance to win BOTH of my Office Space products (contest closes Sunday, 4/22 at 11:59 PM MST). Also, just for you, I’ve got a little freebie. 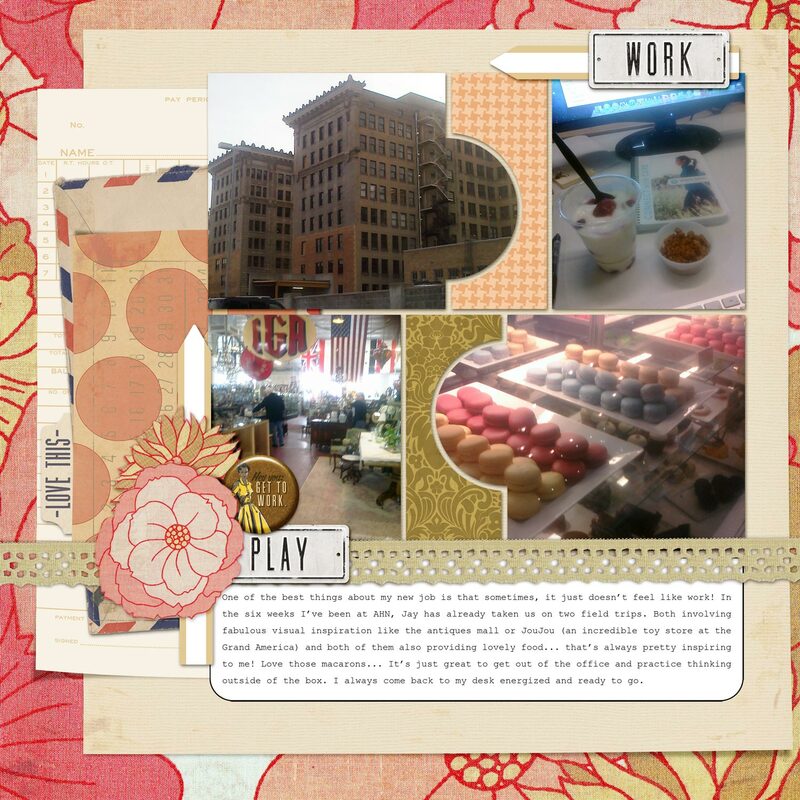 Two bonus journaling cards (png and pdf) that coordinate with Office Space, and you can grab them here. Have fun! Design House Digital is celebrating it’s 2nd birthday, did you know? All week long we’ve had amazing deals on our entire shop, giveaways every day on the DHD blog, hosted chats, and more! And, for our birthday, we’re giving YOU something… a handy printable calendar! Just work your way through the other blogs to get all twelve months, and you’re set. 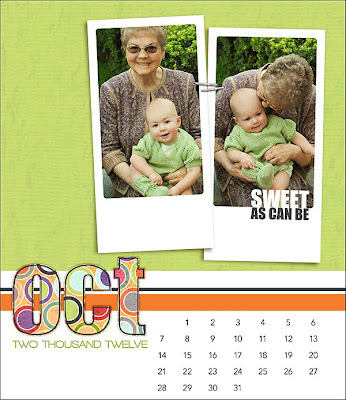 With room for two photos, it’s sure to bring some sweet cheer to you or your loved ones. Simply click on the image (or here) to download the full-size image. 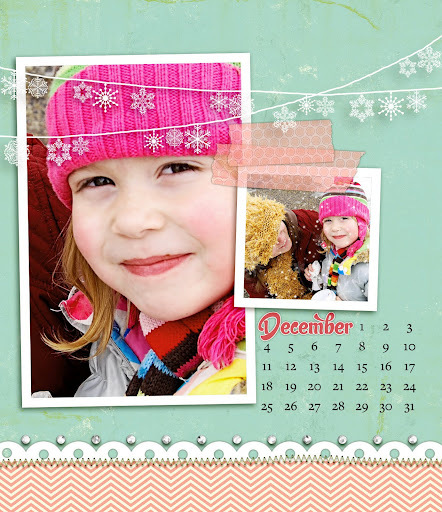 It’s a PNG file… all you have to do is place your photos behind the image and print! Thanks for stopping by, and be sure to cruise on over to Design House Digital, for the ultimate House party!! It’s time for another blog hop! 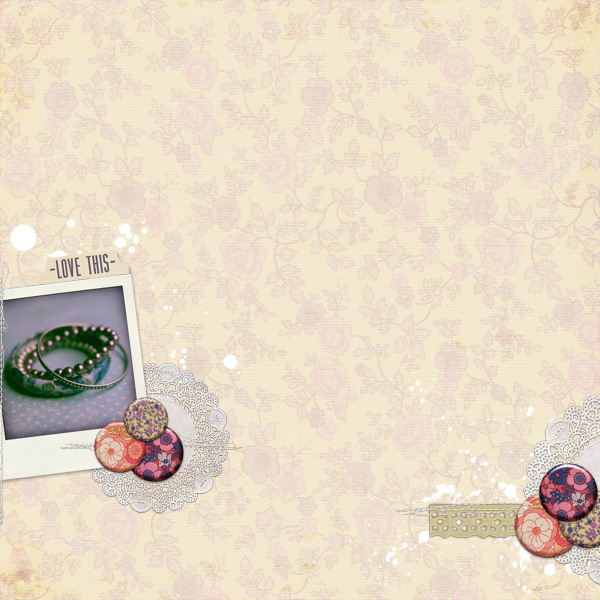 This one is a collection of goodies (made by the Design House Decorators) from the DSD Collab kit. The Decorators are such a talented group, and we’re truly luck to have the best of the best on our team. 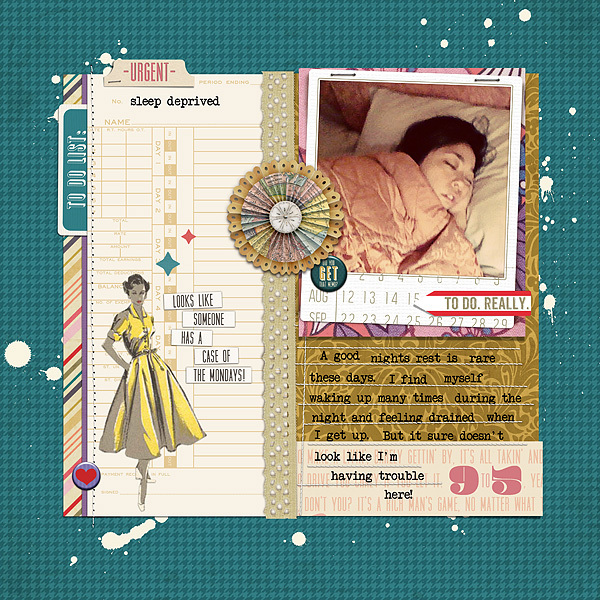 Click here, or on the image above: Celeste’s DSD quick page. Then, hop your way along to the other 18 blogs! Like the look of the quick pages, and you missed the kit? Check this post out for details on how to get this entire kit, free! 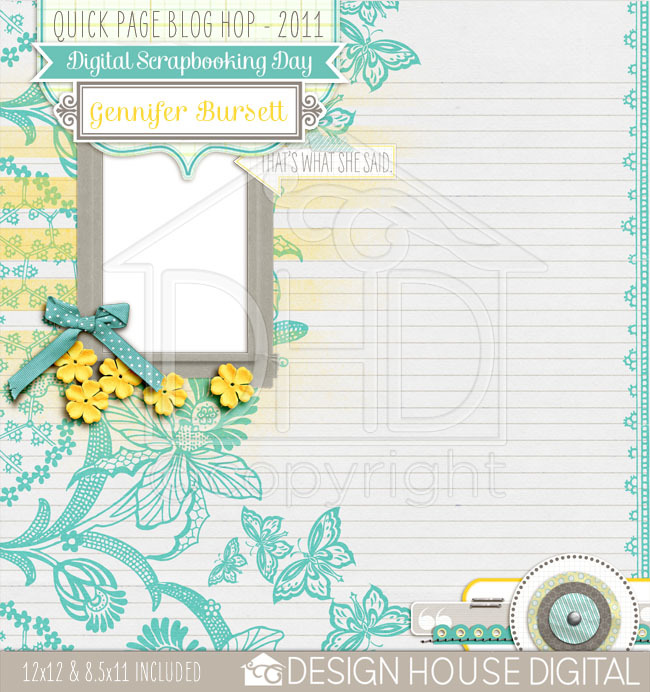 Design House Digital is 1… FREEBIE! Today marks Design House Digital’s one year anniversary, and we’re celebrating! That’s right, you can get some amazing deals all week long, plus hosted chats every night, giveaways, and more!